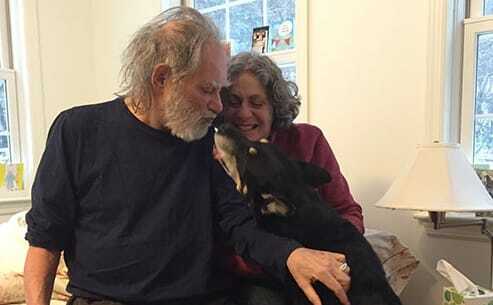 After suffering a stroke in January, the Zen teacher Bernie Glassman has returned home to Montague, Massachusett. 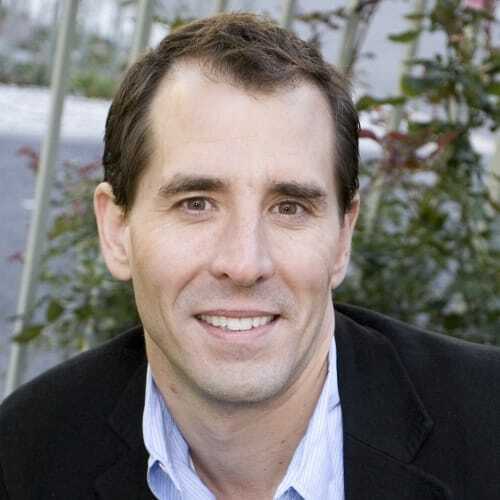 Mike Brady, President of Greyston Bakery, has now been named President and CEO of Zen Peacemakers’ Greyston Brakery. 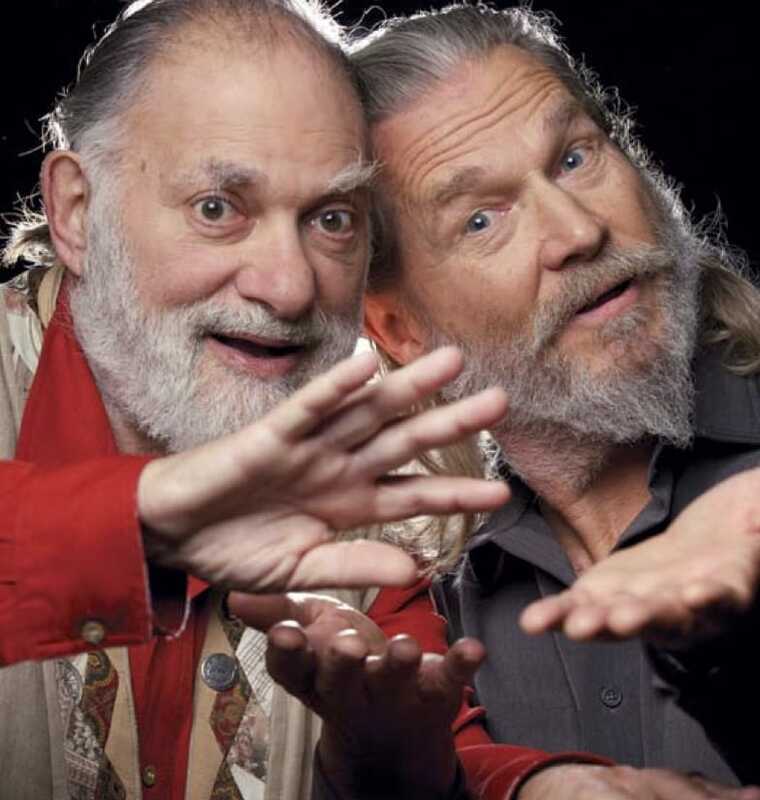 In the parlance of our times, Oscar-winning actor Jeff Bridges and Zen teacher Bernie Glassman have a bromance. 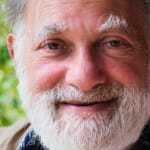 Bernie Glassman on the three pure precepts—cease from evil, do good, and do good for others—and why they all come down to a single point. 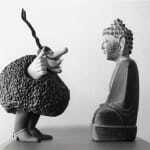 Bernie Glassman, Carolyn Rose Gimian, and Norman Fischer look at how humor not only lightens our load but deepens our practice. 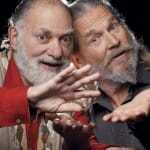 Bernie Glassman and Jeff Bridges join forces. Their goal? For you to sign the No Kid Hungry Pledge. 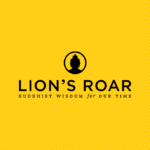 Watch the video and sign the pledge. 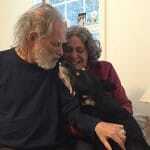 From Bernie Glassman, Zen Peacemakers Newsletter, announcing the organization’s Montague Farm campus will be moving.